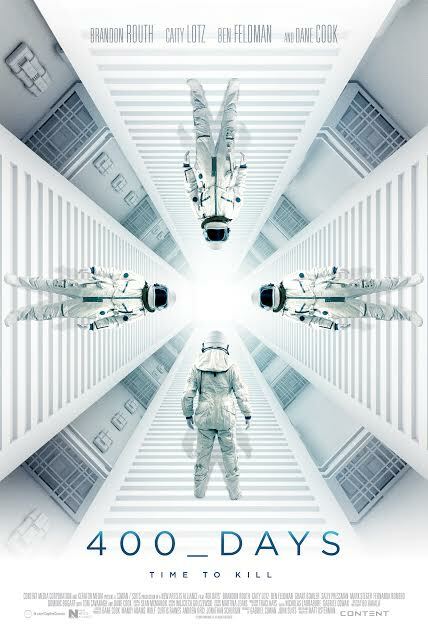 Home / Movies / Posters and first-look image of ‘400 Days’ landed online! Posters and first-look image of ‘400 Days’ landed online! 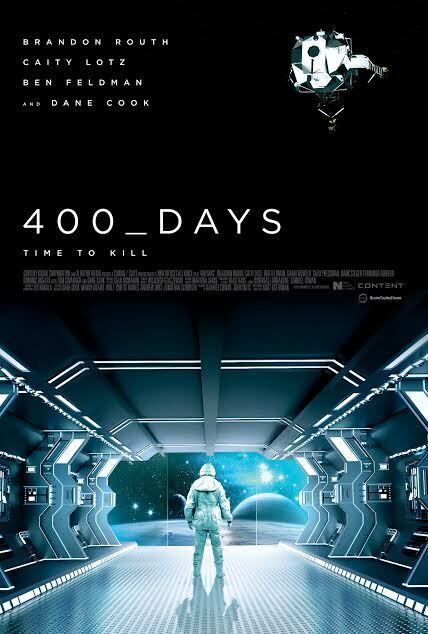 Captive Cinema have shared the first still and posters for their science fiction thriller, 400 Days, starring Brandon Routh (Superman Returns), Caity Lotz (Arrow, The Pact), Ben Feldman (Mad Men), Tom Cavanagh (Ed, The Flash), Grant Bowler (Defiance) and Dane Cook. Mandy Wolf, Andrew Orci, Curtis Raines and Bob Griffin are Executive Producers on 400 Days which also stars Fernanda Romero (Drag Me To Hell), Sally Pressman (Scandal /Army Wives), Dominic Bogart (Extracted), and Frank Ashmore (V). “400 DAYS” is released and distributed by CAPTIVE CINEMA. Coming very soon!